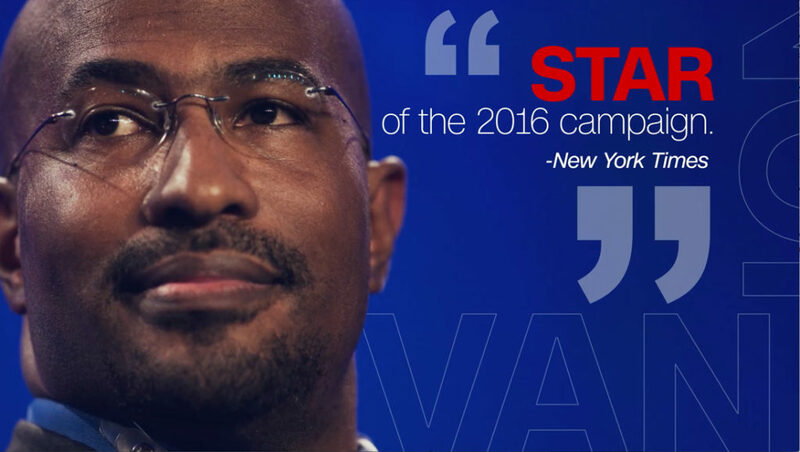 CNN is promoting its upcoming “The Van Janes Show” with a promo that relies heavily on critic quotes featuring stylized, animated typography. The spot, which promotes the upcoming show slated to debut Saturday, Jan. 27 and will run twice a month, also includes a hard hitting voiceover and musical bed. The quotes appear on screen in a variety of arrangements set in the network’s trademark font CNN Sans. The letterforms are used, in outline form, as an accent design element and transition. 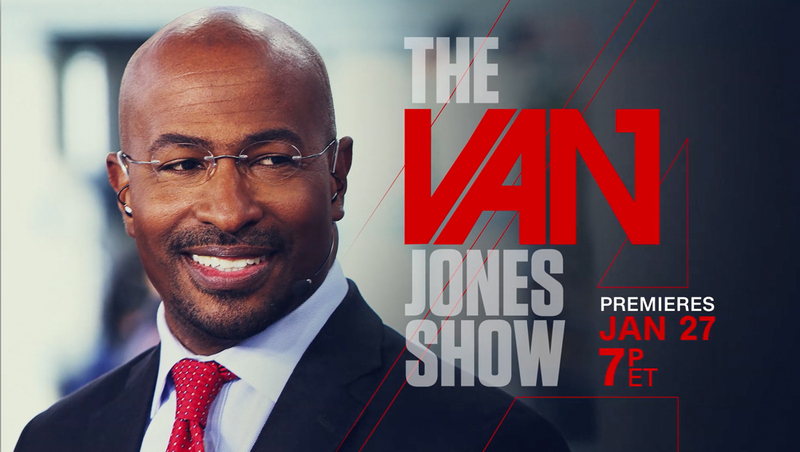 The show’s logo itself features a stylized rendition of “Van” that boasts dramatic diagonals along with exaggerated vertical and horizontal strokes with a condensed, slightly rounded font rounding out the rest of the logotype. At the end of the spot, the CNN logo, placed inside its trademark red square box, appears with a subtle diagonal animation effect.